Cared for by the National Trust for Scotland. 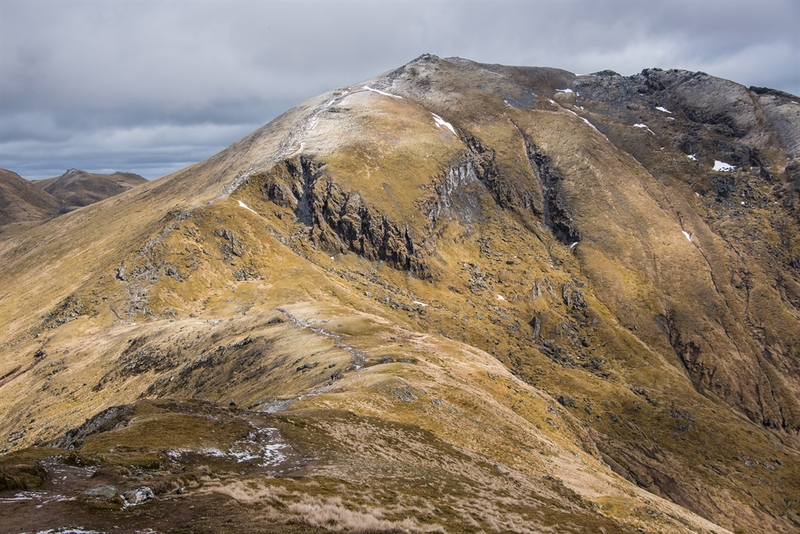 A must for walkers and nature-lovers, Ben Lawers is one of Scotland’s highest Munros, stretching 1,214m (3,984ft), and has the most celebrated collection of rare mountain plants in Britain. 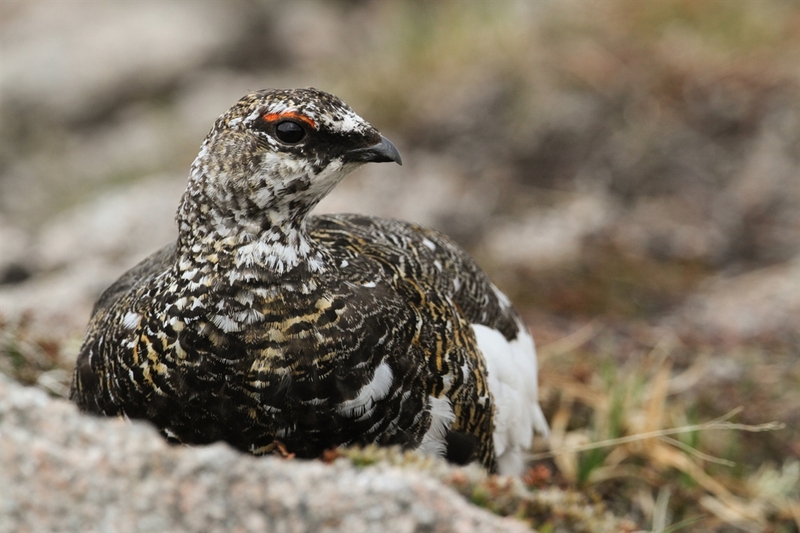 Look out for wildlife including red deer, ptarmigan, ring ouzels, skylarks, black grouse, and even rarer species, such as Viviparous lizard and wildcats. History enthusiasts will enjoy following the Kiltyrie Hidden History Trail. Hike to the summit above Loch Tay and you’ll be rewarded with panoramic views of the rugged landscape from Glencoe to the Cairngorms. 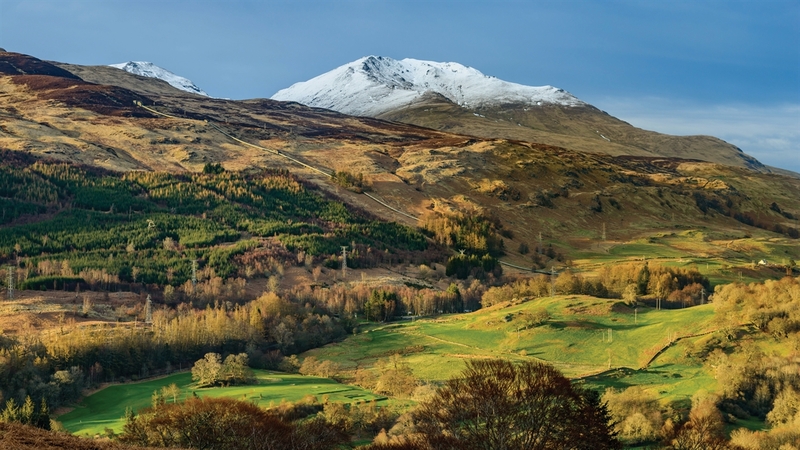 For walkers, there’s a selection of routes to suit all abilities – from the 1 mile, family-friendly Edramucky Trail to a testing trek across the Meall nan Tarmachan ridge. The most popular routes all start from the car park. But it’s not only hikers who’ll fall in love with the landscape. Ben Lawers is hugely significant for botanists as it is renowned for its arctic-alpine flora, many of which are rare and endangered species. Families can explore the Edramucky Trail to find out about nature and our pioneering conservation work here. 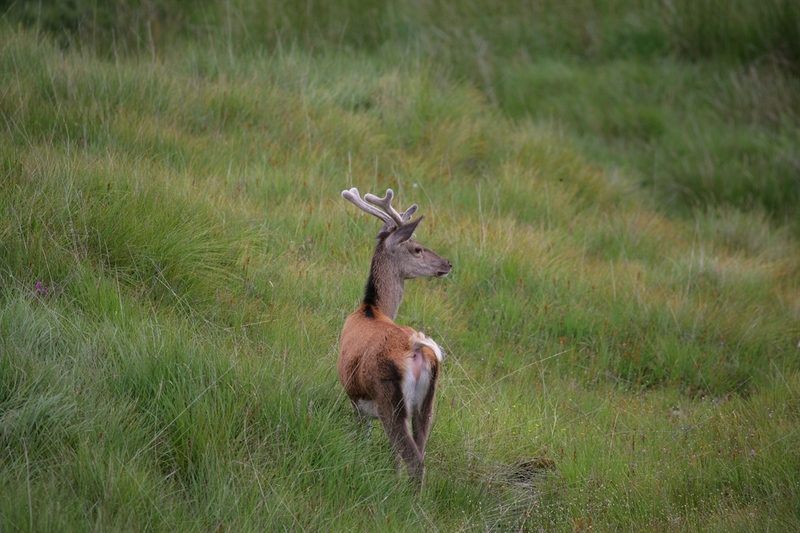 Ben Lawers is also teeming with wildlife and is rich in archaeological remains. On the north side of Loch Tay. The car park lies on a minor road off the A827, six miles from Killin.